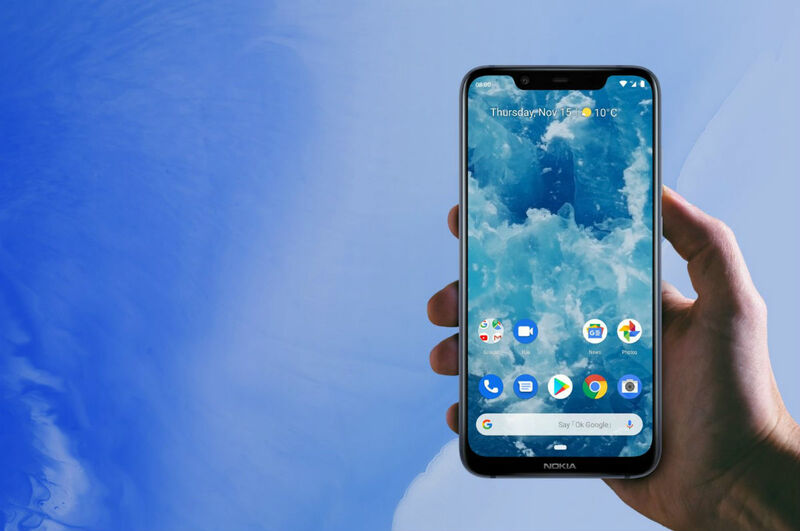 HMD Global announced Nokia 8.1 this week, the global retail version of China’s Nokia X7. As of right now, there are no plans to launch the phone in the US, but that could change. For specs, Nokia 8.1 features a 6.18″ FHD+ HDR10 display, Snapdragon 710 processor, 4GB RAM, 64GB storage, dual rear-facing cameras (12MP + 13MP), 20MP front-facing camera, 3,500mAh battery, 3.5mm headphone jack, and Android Pie. Considering its European price of €399, that seems like a solid buy, especially when considering the positive press Nokia devices have been receiving as of late. When converted to USD, we’re looking at a price of around $450, but again, we’re unsure it will come. For more details on the device, follow the link below.